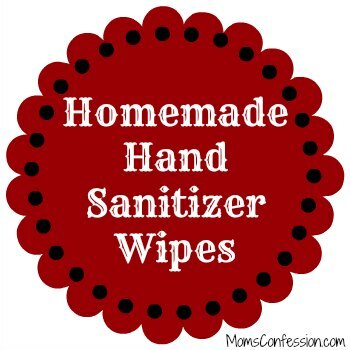 Keep the germs at bay this cold and flu season with these easy to make hand sanitizer wipes. 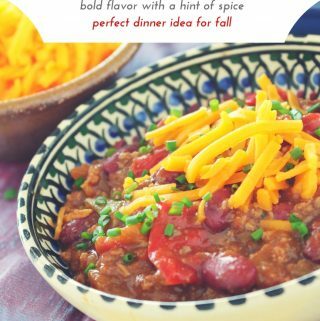 These are great to keep in the car while your traveling from errand to errand or taking kids to after school activities. How do you keep the colds at bay during the winter season?